Pay Per Click, or PPC, is the process of bidding on your desired search terms as a method of driving highly targeted traffic to your website. This is often an easy way to reach a ready and able customer. After years of experience with campaigns ranging from $100 month to $10,000, Hot Igloo can provide a PPC strategy that gets your business visible returns. 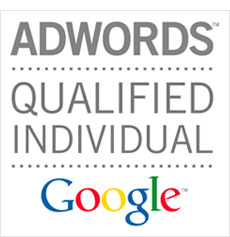 We are actively certified Google AdWords experts.